4 Bedrooms, Gorgeous, Huge Master, Great Yard! 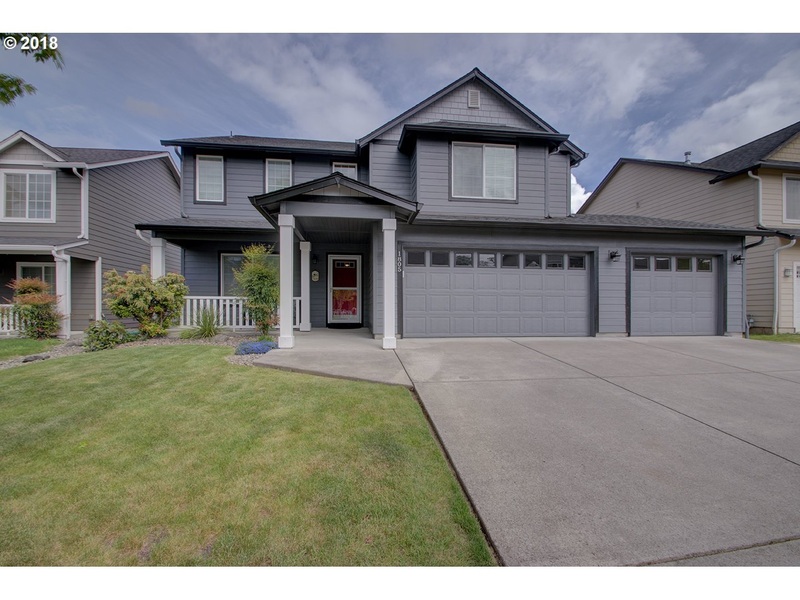 Meticulously maintained 4 bedroom 2 and half bath with a large bonus room! Large great room concept with a formal dining room, living room and hi-ceilings! The large master suite with private bath and walk in closet. Private, fenced backyard. A beautiful home throughout. Must see to appreciate!